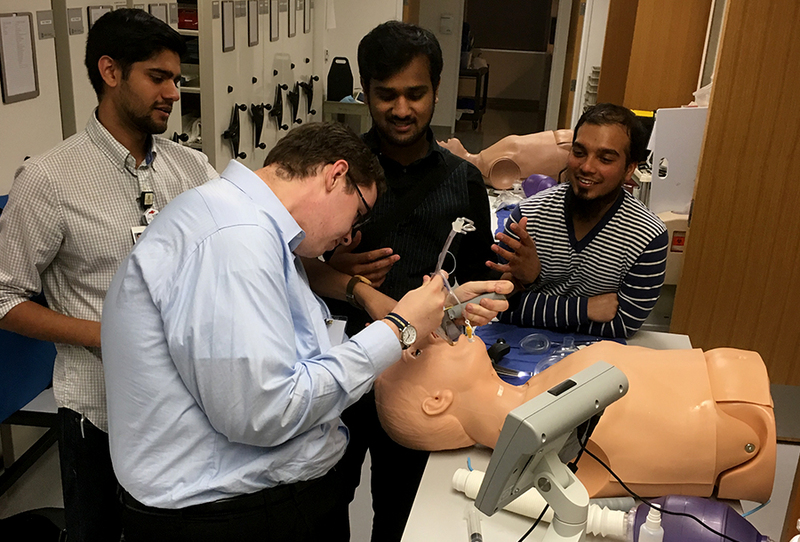 First-year residents Krupesh Dave, MD, and Bill Mallet, MD, along with third-year resident Geoff Panjeton, MD, participated in the American Medical Association Medical Students Section Regional Meeting. Drs. 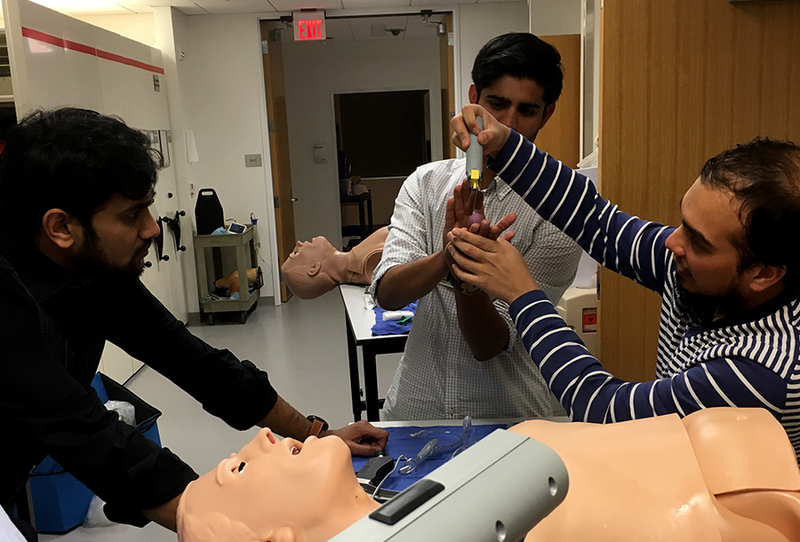 Dave, Mallet, and Panjeton donated their free time to teach medical students from all over the south about anesthesia and airway management. Around 30 medical students took part.